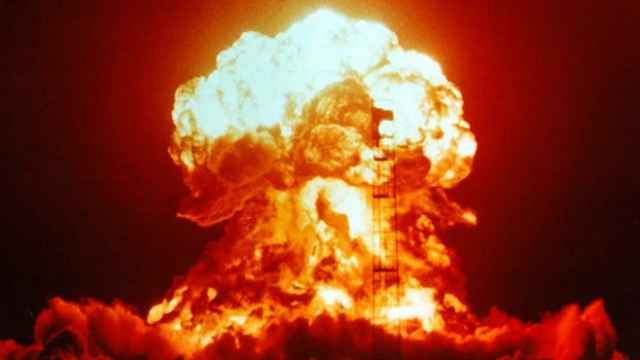 A Bulava intercontinental ballistic missile fired by a Russian nuclear submarine has exploded, Russia’s Defense Ministry announced in a statement on Tuesday. Two missiles were fired from the submarine during a training exercise in the White Sea, with one exploding after completing the first part of its flight. 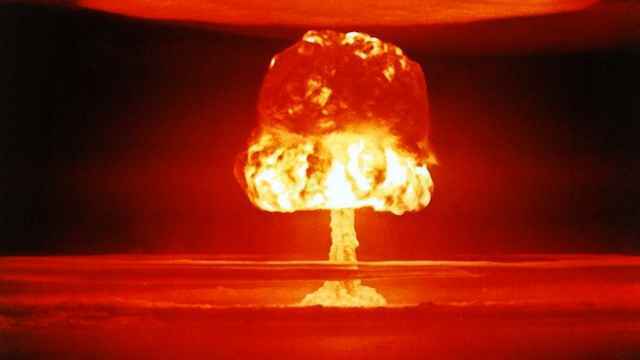 The second missile successfully struck its target in the Kura missile testing range in Russia’s Far East, the statement said. 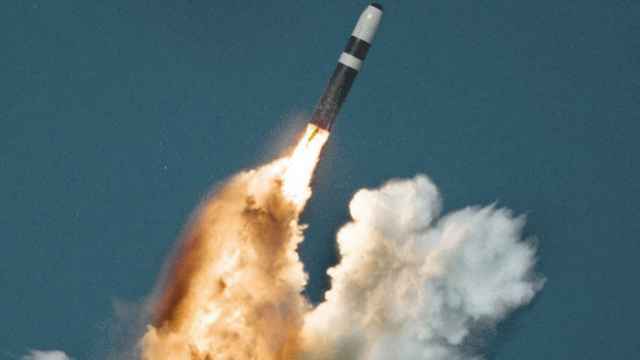 The Bulava missile, designed for Russia’s fleet of ballistic missile-carrying Borei-class nuclear submarines, is capable of delivering up to ten nuclear warheads at a range of 8,000 kilometers. 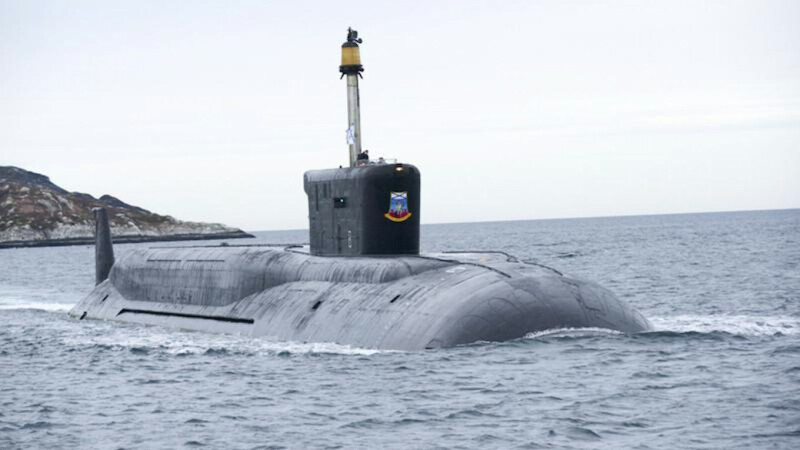 The Borei-class submarines are part of Russia's nuclear modernization effort, intended to revitalize a fleet of ageing and generally neglected Soviet-built nuclear missile submarines. Nuclear submarines like the Borei-class boats form an important part of the country’s nuclear deterrent, and is designed to lie deep under the ocean, ready to deliver a deadly nuclear salvo on foreign targets. 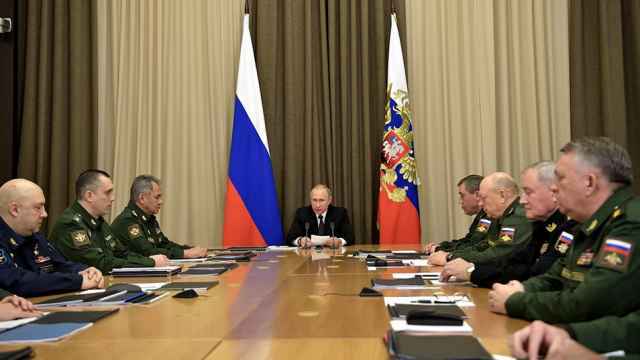 Russia has been paying ever greater attention to bolstering its nuclear deterrent in recent years, as the United States worked to deploy functional anti-ballistic missile defenses. The first such defense system was activated in Romania in May. The Russian Navy has so fired 21 Bulava missiles since testing began, with eight of the tests proving unsuccessful. The development program got off to a rocky start, and has seen a number of problems a long the way. The last unsuccessful firing came in September 2013, after which Defense Minister Sergei Shoigu ordered a halt to testing while design faults were rectified. NATO must bolster its military presence in the Baltic states or risk nuclear war, a former general has warned.